That has happened to me so many times, i hate it so much! 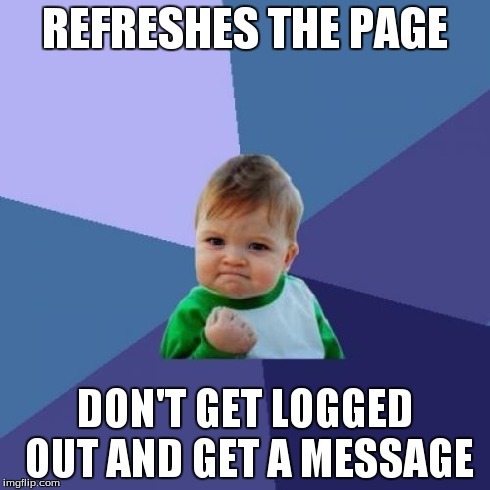 MY FIRST FRONT PAGE MEME!!!! I don't know either, so I did both. 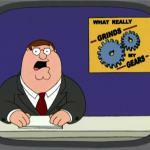 YOU KNOW WHAT REALLY GRINDS MY GEARS? 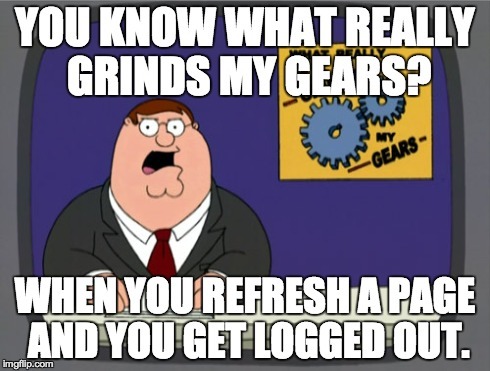 WHEN YOU REFRESH A PAGE AND YOU GET LOGGED OUT.